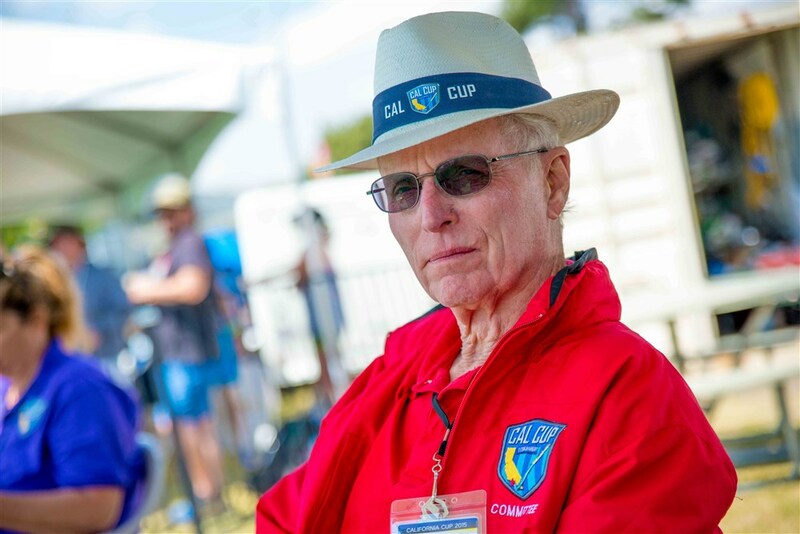 Join Cal Cup Founder Tom Harris in The Founder's Pavilion! Family "Super" game viewing area and also "Adult" viewing area. Watch elite level intenraitonal men's and women's competition up close. Meet friends old and new! With each purchase you will receive a custom 2019 48th Annual Cal Cup souvenir badge and lanyard with your name printed on it!